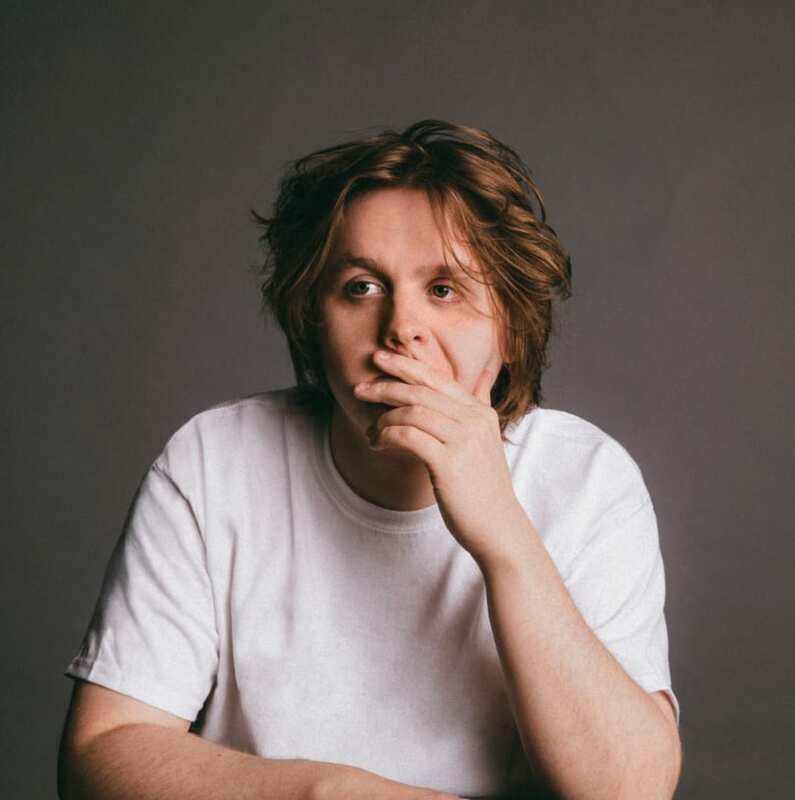 Lewis Capaldi will play a second date at Scarborough Open Air Theatre this summer. The extra date is announced today due to the phenomenal demand for his previously announced show at the Yorkshire coast venue which went on sale this morning. Lewis will now perform at Scarborough OAT on Saturday July 20 and the additional date of Friday August 30. Lewis is considered one of the most critically acclaimed artists of his generation. The 22-year-old singer songwriter is currently topping the UK Singles Charts with his sensational hit ‘Someone You Loved’. His eagerly awaited debut album ‘Divinely Uninspired To A Hellish’ Extent will be released on May 17. His Scarborough OAT gigs are presented by Cuffe and Taylor. Director Peter Taylor said: “The demand for tickets for Lewis’s first show far out-stripped demand so we are delighted to announce this very special talent will be playing a second show at Scarborough OAT this summer.